Originally operating as Box, the Italian company restructured itself in 1991 and split into two different companies, Bang and Best. The two are considered to produce two different lines of models, with Bang concentrating on 1:43 scale vintage racing cars and Best concentrating on street cars. Ferrari is the main marque modeled by Bang, although Ford, Mercedes Benz and Cobras also feature. 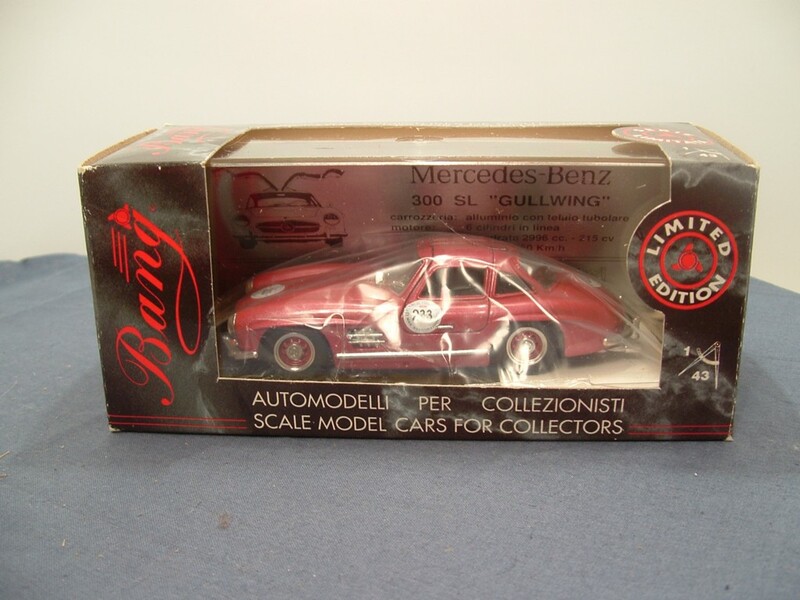 The models are of a very good quality, manufactured in Italy, and multiple liveries are produced for each model. The company also releases Limited Edition models, usually in a certificated series of 5000. THE FOLLOWING IS JUST FILLER TEXT TO BEAT DRUPAL 6'S LIMITS!